Find a variety of resource relating to pregnancy, childbirth, home birth, VBAC (vaginal birth after cesarean), newborn, breastfeeding, and more posts all in one place! Scroll through the latest posts and then find the most popular and helpful guides listed by heading below. I will continue to post about my natural parenting experiences with you and will include eveerything from breastfeeding and cloth diapering to my journey to have a home birth. Keep checking back for more as I will continue to populate it as more posts are published! 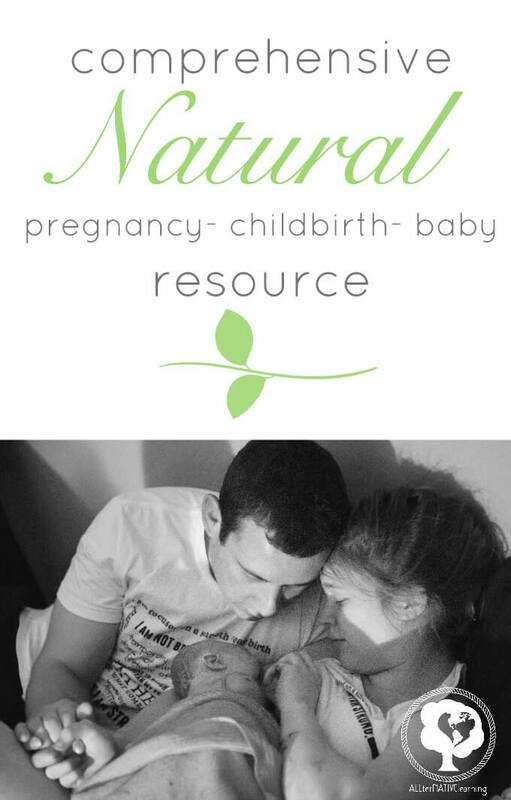 Read the latest relating to pregnancy & birth! 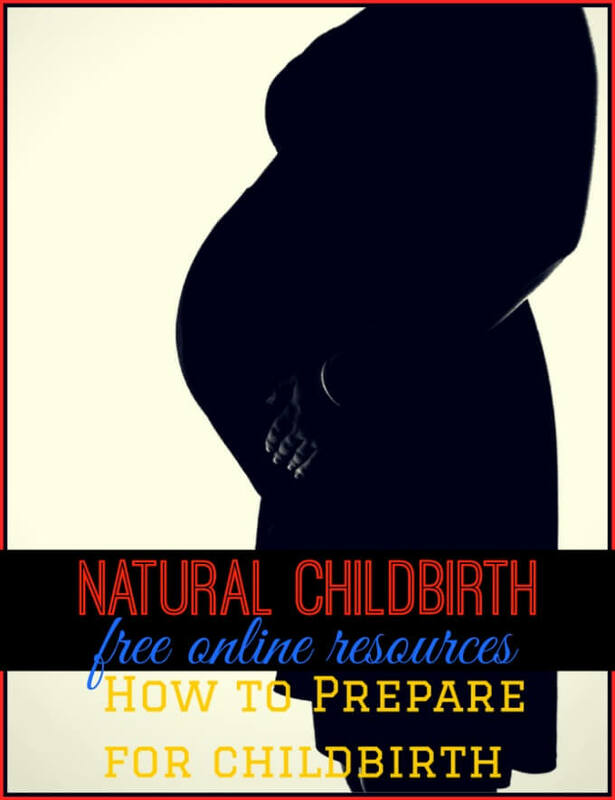 A free natural birth overview that is comprised of a melding together of ideas from the past 3 years. It does not go in depth like my course, but is a good starting point It has my own information, research, and experiences in childbirth to use in supplement to your local childbirth course such as the Bradley Method. Go through the 4 weeks to prepare for a new baby, childbirth, and caring for yourself and new child after all is said and done. 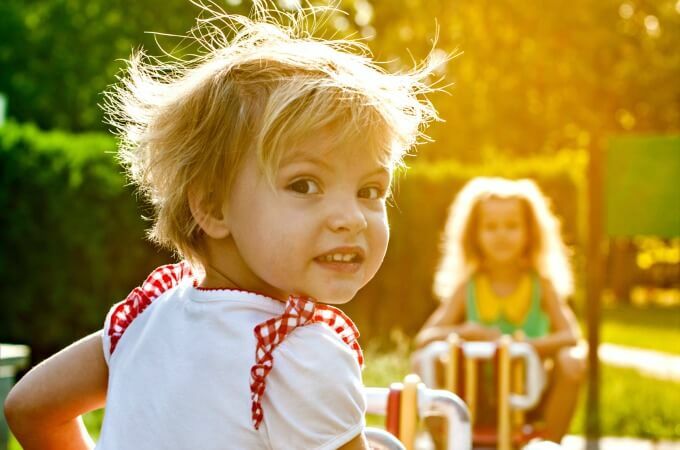 Each week is broken down into easy-to-do steps to complete each day. 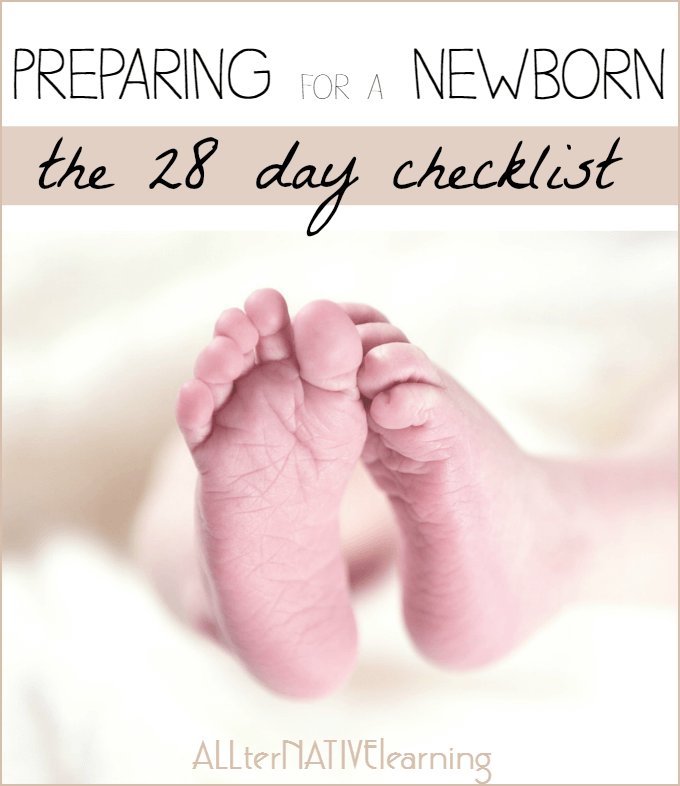 Start this list approximately 6-8 weeks before your estimated due date to be ready for a new baby! Don't forget to pin the image below to save this natural baby resource!